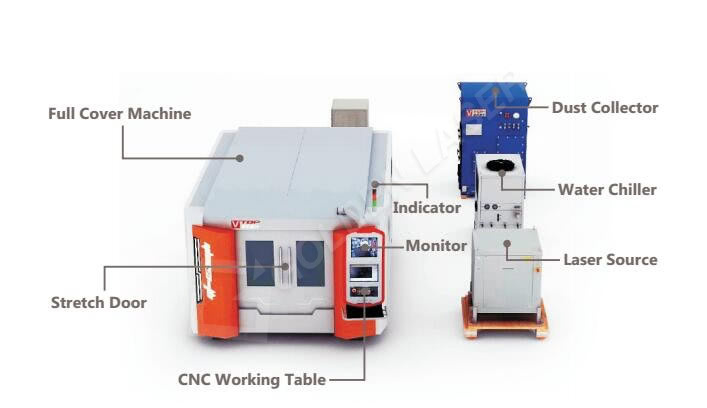 Due to the unique composition of the laser source, improper operation may cause serious damage to its core components, if the laser source is using in low temperature operating environment. Therefore,laser source needs extra care in the cold winter. And this protection solution can help you protect your laser equipement and extend its service life better. First of all, pls strictly follow the instruction manual provided by Nlight to operate the laser source. 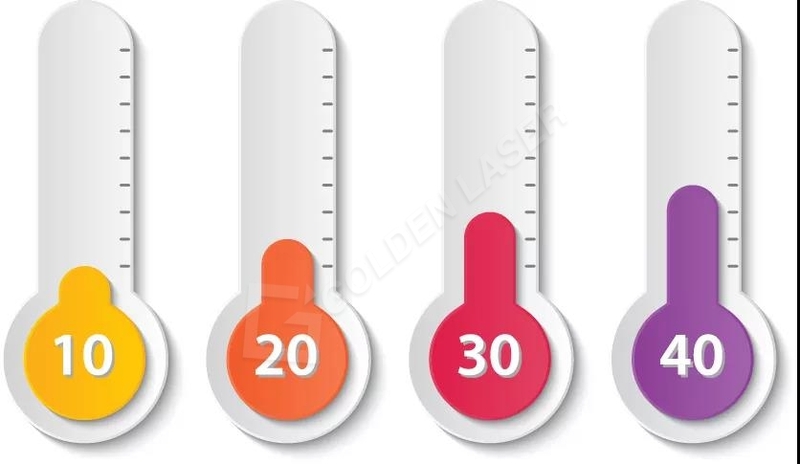 And the external allowable operating temperature range of the Nlight laser source is 10℃-40℃. If the external temperature is too low, it may cuase the internal water path freeze and the laser source fial to work. 1. Please add ethylene glycol to the chiller tank (recommended product: Antifrogen? N), the allowable capacity of the solution to be added in the tank is 10%-20%. 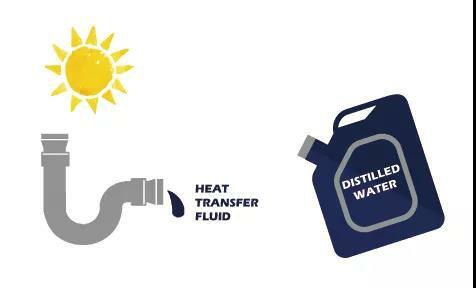 For example, if your chiller tank capacity is 100 liters, the ethylene glycol to be added is 20 liters. It should be noted that propylene glycol must never be added! In addition, before adding ethylene glycol,please consult the chiller manufacturer first. When the external environment temperature of the laser source is between 10℃-40℃, there is no need to add any antifreeze solution.